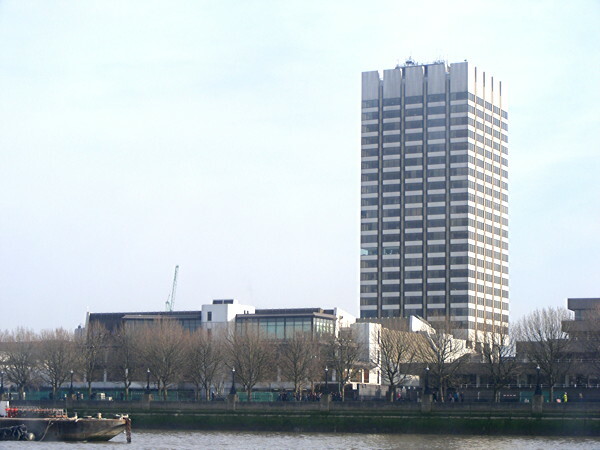 ITV is hoping for a £150 million windfall from the sale of its iconic South Bank HQ. The site, which was home to countless ITV shows for the past 40 years, is being sold with planning permission for a 31 storey residential tower made up of 213 apartments. There are also plans for a separate office and studio development at the site. Originally the HQ for London Weekend Television, ITV bought the previously leased site from Coal Pension Nominees in 2013 for £56 million. In 2017, ITV announced plans to refurbish the site, retaining an area for offices and daytime TV programmes. Last year, the last programmes to broadcast from the South Bank moved out, with ITV breakfast and daytime programmes moving to the former BBC HQ, Television Centre in West London. Later in 2018, ITV confirmed it wouldn't be moving back, eyeing up the potential profits to be made from selling the site. The broadcaster's head offices are now based in Chancery Lane.